Three provinces and several cities are covered in the Silk Road tour. 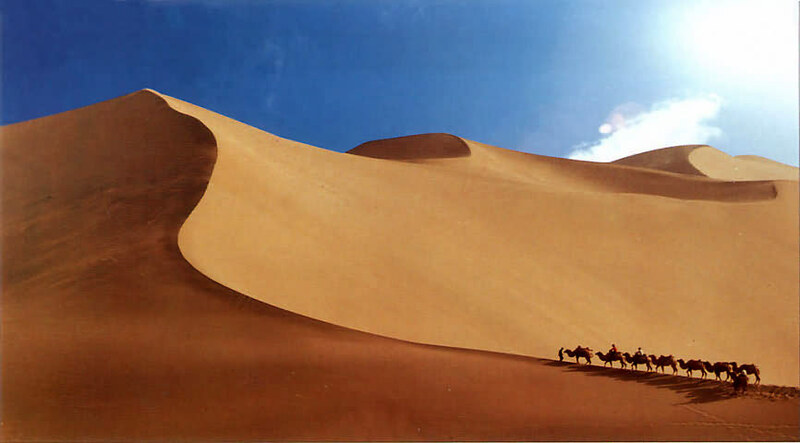 Conditions along the Silk Road vary from a typical continental climate around Xian to a desert climate as you travel westward. Average daily variation is about 12C temperature and in certain desert areas it may vary up to a maximum of 36C in one day between noon and midnight. The summer months are severely hot. The winter months though freezing cold, offer a different perspective in scenery. Xian (in Shaanxi province), Lanzhou, Jiayuguan, Dunhuang etc. 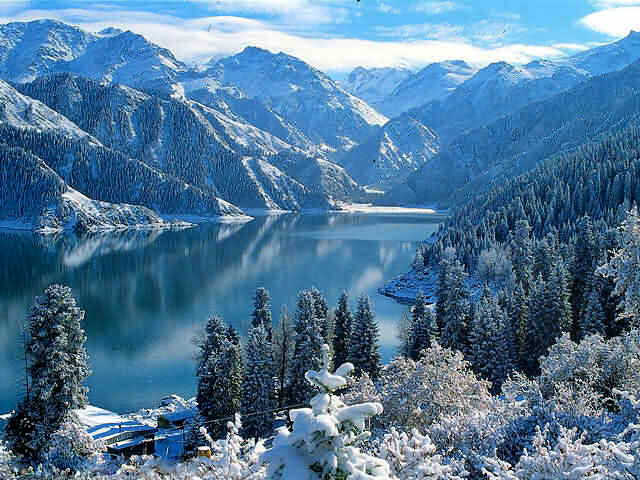 (in Gansu province) are suitable to be visited any time of the year. 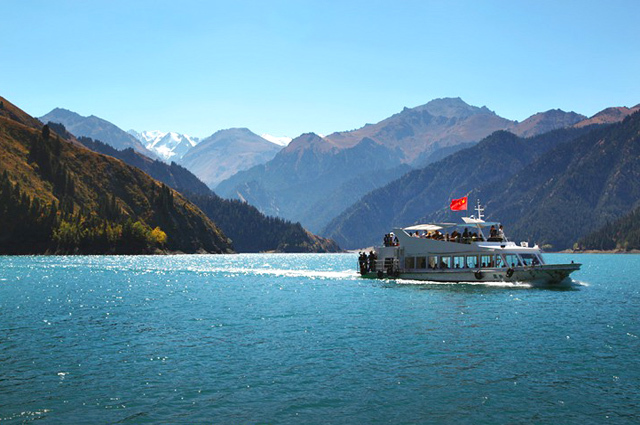 While for the cities like Turpan, Urumqi, Kashigar etc (in Xinjiang province), May and October are the best time to visit. During May the average temperature along the route is around 15C. The scenery is most beautiful during this month, the snow starts melting and the grass turns green. Travelers can enjoy this engaging vista without suffering extreme temperatures. Spring and autumn though short and barely noticeable, are comfortable seasons to travel. Although the hottest, the summer months of June, July, August and September are also a popular time to travel. It is the time that the oasis towns are full of life and the harvest time of the area comes, when the flowers are blooming, fruits are in season, and the fragrance of sweet melons and grapes fill the air.